A woman was sexually assaulted in an apartment in the 500-block of West Oakdale Avenue. 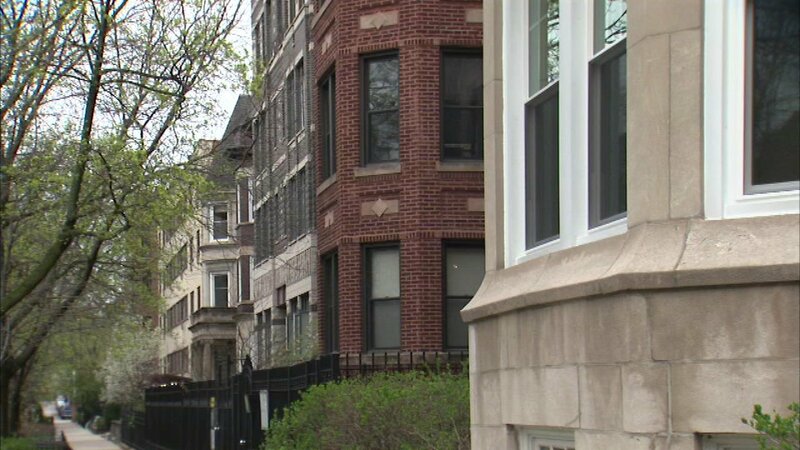 CHICAGO (WLS) -- A woman was sexually assaulted in a Lakeview apartment Sunday morning, Chicago police said. The 24-year-old woman was assaulted at about midnight in the 500-block of West Oakdale Avenue, police said. The woman was sexually assaulted by a male suspect who she had met at a bar earlier that evening, police said. After the assault, the suspect fled with some of the victim's property, including her cell phone, police said. The woman was transported to a local hospital in stable condition. Police are investigating and a person of interest is being questioned by police.